Whether you’re refining your skill or picking up a racket for the first time – learn here from passionate professionals. 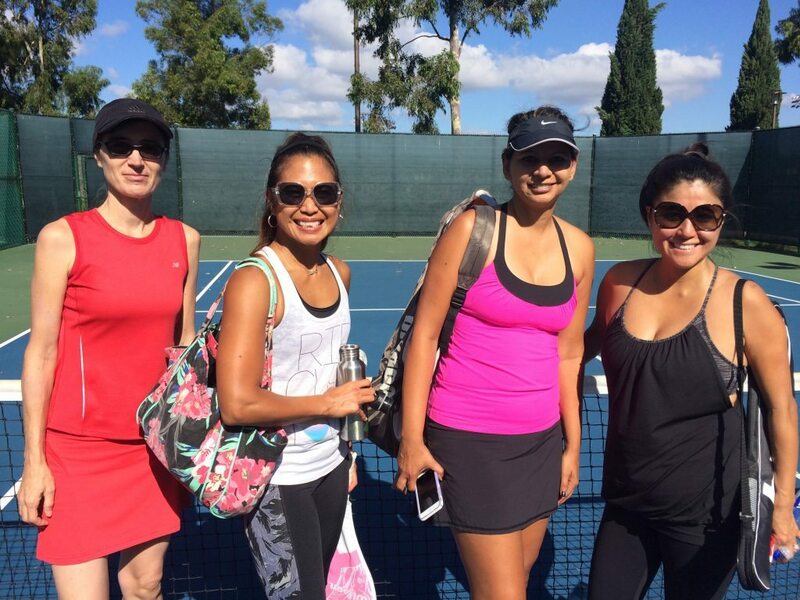 Our coaches also offer private tennis lessons, semi-private tennis lessons and tennis clinics for adults. For more information regarding our adult lessons, please contact us directly.